This day base restorative moisturizer protects, hydrates and re-balances T-Zone and combination skin from environmental aggressors. The entire Yonka line highlights the benefits of essential oils and plant extracts. I have been using Creme 93 for 5 days now and I really love it. The smell is amazing. The best way to explain it would be to say it smells clean. Almost like a soap, but a soap you would find at a spa (you know the amazing smelling kind!). 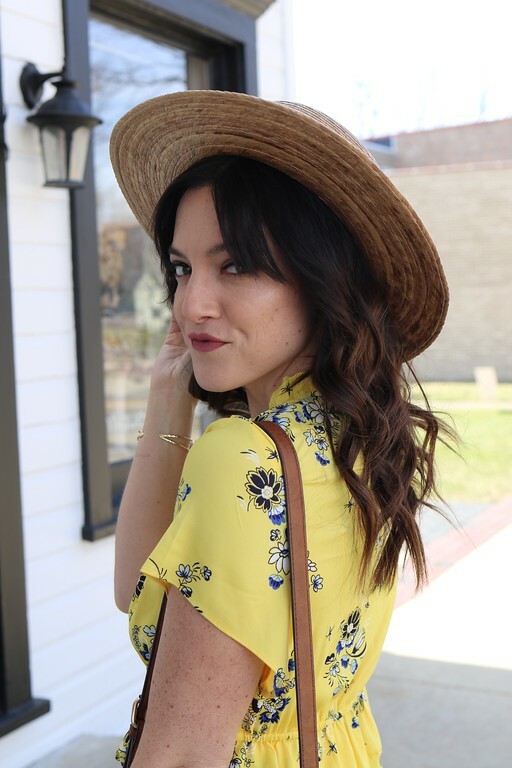 My skin feels super smooth and I did not break out from it, which is key. This is definatly a great product! 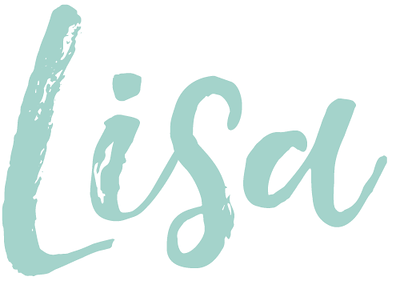 I am so excited that 1 lucky winner will be winning a bottle of their own, a $50 value! Here's a little more information about the product: This delicate, regulating cream is endowed with a seductive scent of ylang-ylang. Combats excess shine on the T-Zone, the complexion thrives with an instantly revitalized appearance, leaves the skin feeling velvety smooth, with a new fresh and even complexion. Thanks to Verve 360 Pittsburgh salons for providing the prize! Their holistic wellness salon has created a new model for complete health and wellness. Their model respects the client and puts them in charge of their own health and vitality. 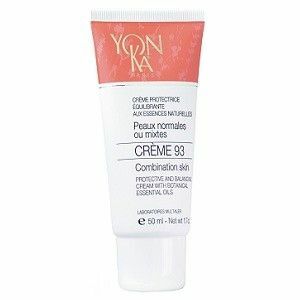 To enter: Leave a comment below telling me why you love Yonka Paris Creme 93 or why you would like to try it. Also please leave your email so we can contact the winner! This giveaway is only good in the continental US, no Hawaii or Alaska. Winner will be announced 2-3-12 at 7:00am. Good luck! Would love to try it because I have horrible brown spots on my face and neck and although I hate wearing makeup I have to in order to cover up these spots! This looks interesting. Would love to give it a try. I love Yonka! They use the Yonka line where I get my facials. I would love to try the moisturizer!